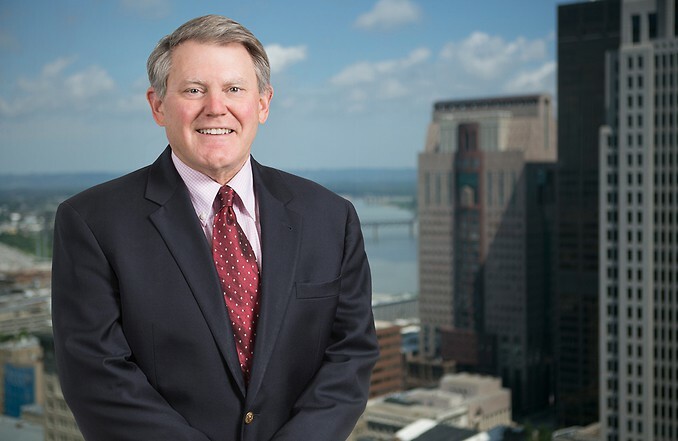 Mark S. Fenzel leads the insurance litigation practice at Middleton Reutlinger. He has more than thirty years of trial experience and is a frequent presenter of professional malpractice and education law, and has authored numerous articles. Mr. Fenzel represents numerous insurance companies and self insured corporations. These involve claims against attorneys, accountants and other professionals, school boards, and personal injury claims. Mark recently represented five high school coaches sued after one of their football players died of heat stroke, in a case that received national media attention. He obtained summary judgment for a CPA firm in a 40 million dollar malpractice case, and the ruling was affirmed by the Kentucky Supreme Court. He defended a local school board in a Title IX case, which received national media coverage. He has defended clients in jury trials, in cases involving defamation, malicious prosecution, civil rights and personal injury. Mr. Fenzel's experience in complex financial cases and B.S. Degree in Accounting assist him in representing companies, small and large, in various commercial matters. He has also served as a mediator in a number of extremely complex matters. Prior to joining Middleton Reutlinger Mr. Fenzel served for four years as a Navy lawyer in San Diego, California and the Republic of the Philippines. He was also a Special Assistant U.S. Attorney in San Diego, California. Louisville Magazine's Top Lawyers in insurance law, personal injury defense and professional malpractice defense.